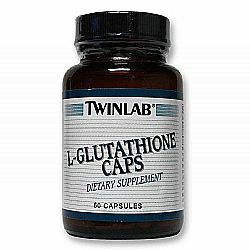 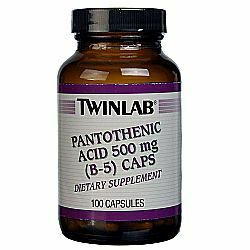 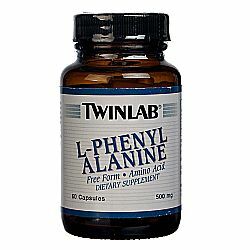 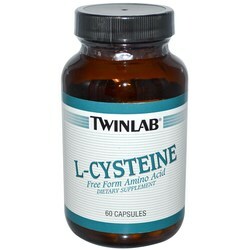 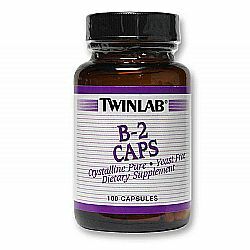 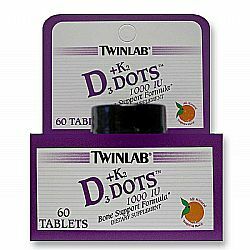 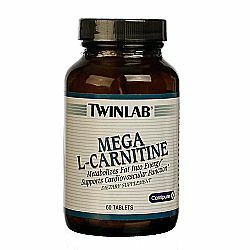 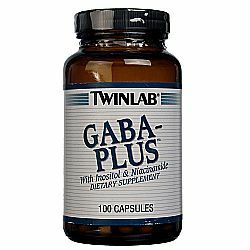 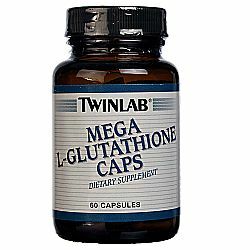 Twinlab was founded in 1968 by pharmaceutical expert David Blechman. 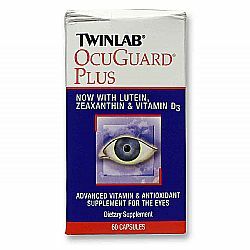 Blechman started with a liquid protein supplement and began to diversify his product line as sales increased. 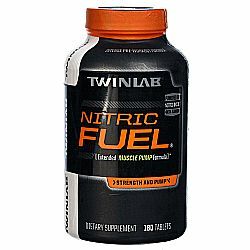 Today, Twinlab is a leader in innovative, high performance health and wellness products. 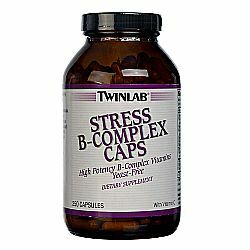 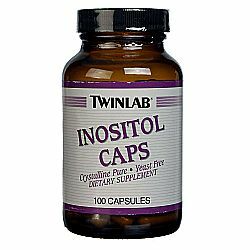 The brand's most popular products now include individual vitamins and nutrient blends for specific medical benefits and condition, including Stress B-Complex and Emulsified Omega-3 Fish Oil. 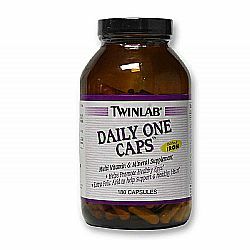 Twinlab is currently headquartered in New York, New York with a Research and Development facility in Grand Rapids, Michigan. 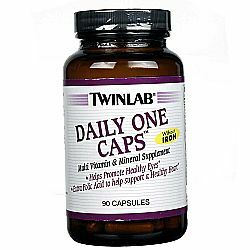 Twinlab products are currently available in more than 55 countries worldwide where they're used by both men and women to better their health. 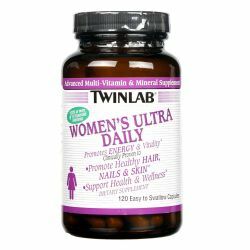 Their other brands include Alvita teas, Metabolife and Nature's Herbs. 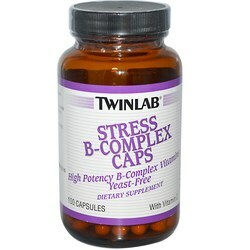 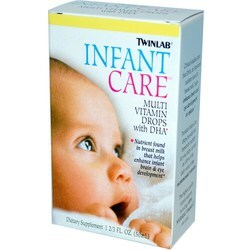 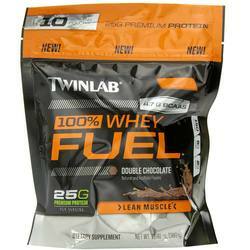 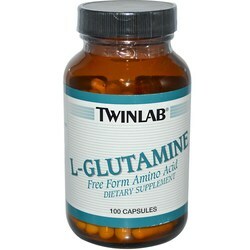 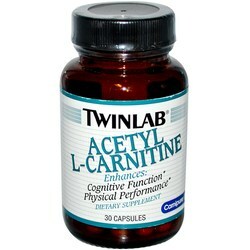 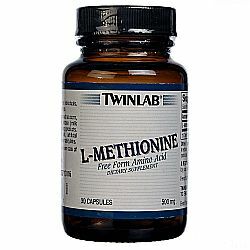 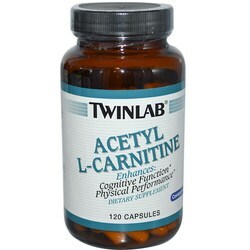 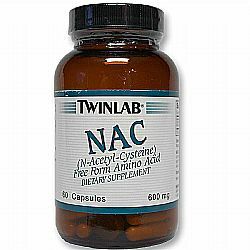 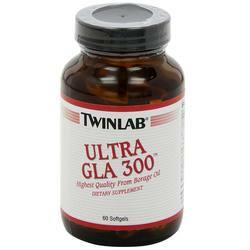 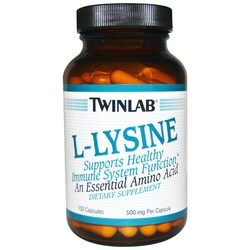 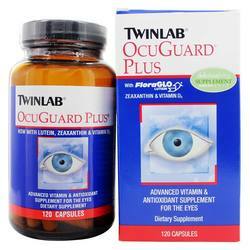 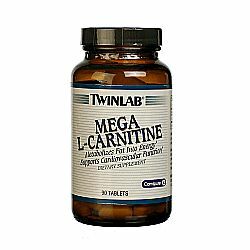 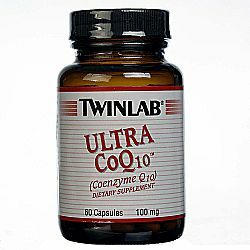 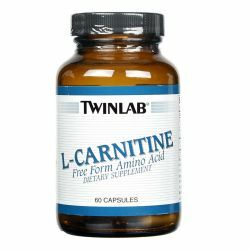 We are an authorized distributor for Twinlab. 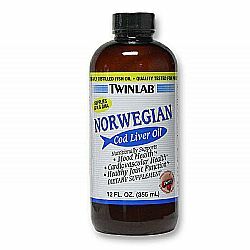 We offer fast, reliable shipping from the United States to New Zealand on all Twinlab products so you will consistently receive the lowest price and biggest savings by importing directly to your doorstep.